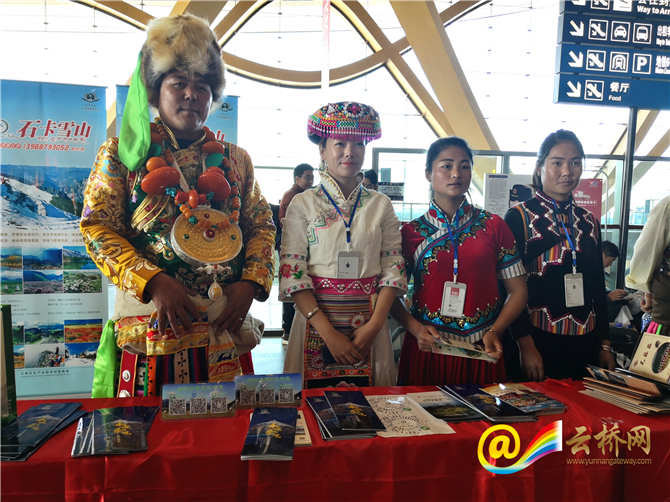 The “World's Shangri-La” cultural-tourism promotion was officially launched at Kunming Changshui International Airport on January 11. 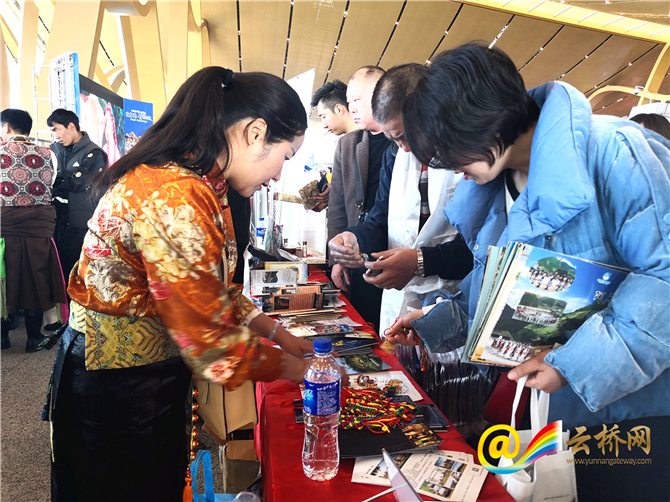 The event aims to display the cultural and tourism resources of Diqing Prefecture in northwest Yunnan, so that more tourists can get to know and fall in love with Shangri-La. 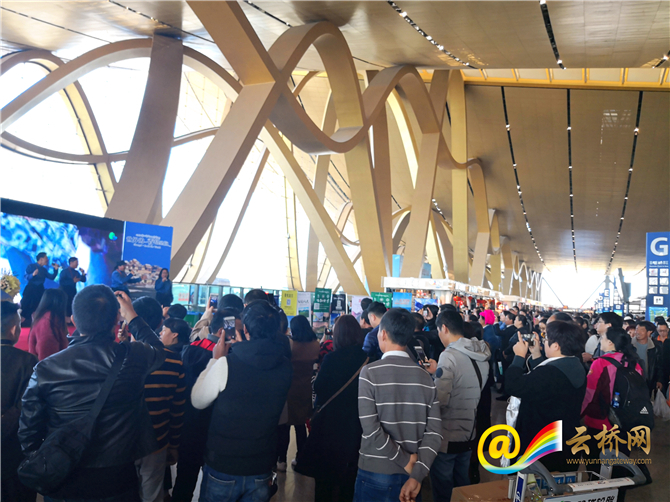 The Kunming airport has an annual passenger throughput of more than 40 million. 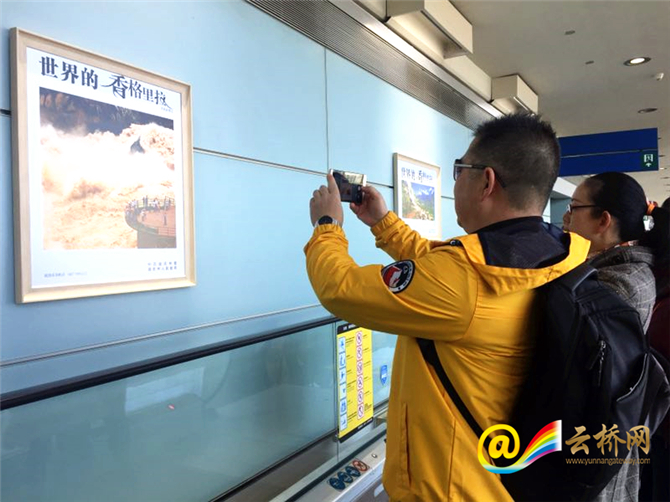 In 2018, Diqing prefecture was visited by 24.102 million tourists, including 900,000 international tourists. 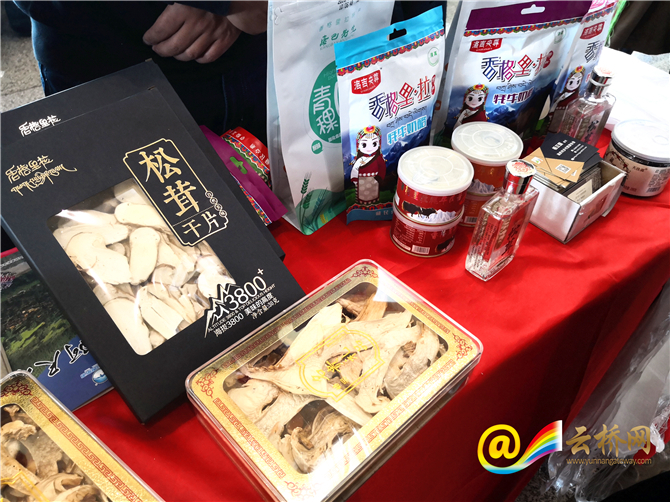 The tourism revenue last year reached 27.5 billion yuan.